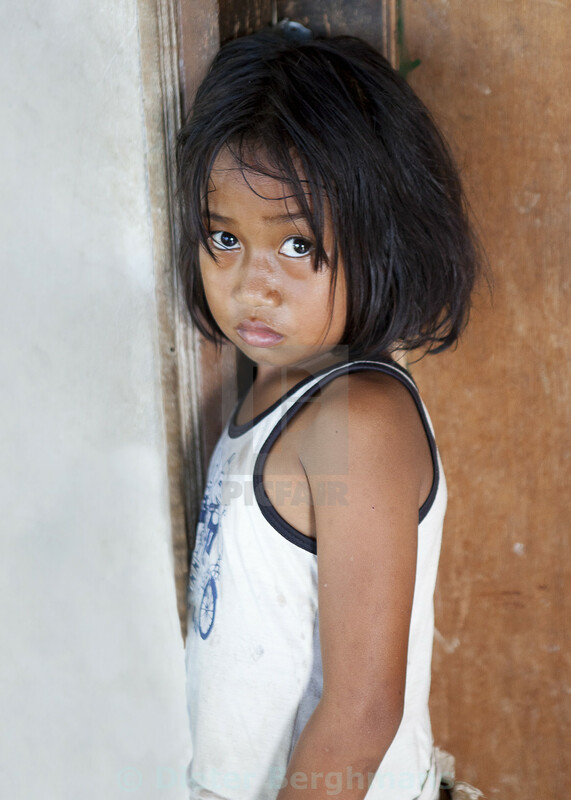 While photographing in the remote and poor village of Seraya, Bali, I came across this young girl who kept following us for a while. We eventually met her and her family in the house where we had a great welcome and insight in their way of living. It was then that I was allowed and able to photograph this girl as we met her.